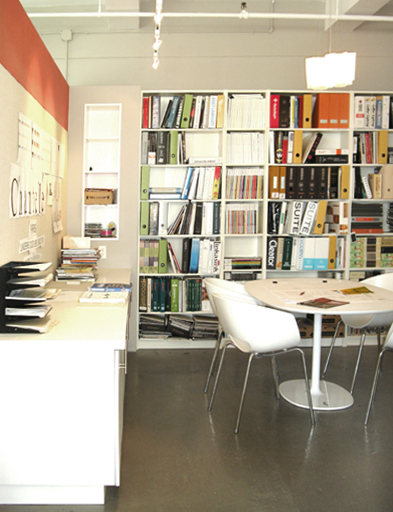 Founded in 2001, Duke Beeson Architect is a diverse practice concentrating on Residential, Retail, and Commercial work. We are located in the heart of the Garment District in New York City. Our residential practice includes house additions and new home construction, apartment and penthouse renovations. These projects vary from high-end custom construction to pre-fabricated techniques and an increasing development of green building technologies. Our retail practice includes showrooms, retail outlets and shops within shops. Working with our Clients we have developed prototypes of store & showroom designs from Las Vegas to Shanghai, including custom fixture concepts. Our Commercial work ranges from bank and law-firm Clients to a concentration in High Technology and New Media firms. Our long history working with Entrepreneurial Office Space providers gives us broad knowledge of the current Office Space environment. By teaming up with creative partners we are able to take on unique and complex design challenges. DBA maintains a strong commitment to working with non-profit organizations including Tibet House U.S., Retro Report, Cathy Weis Projects, and East Village Arts. 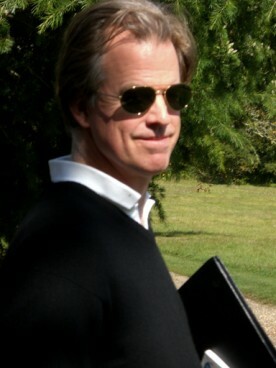 Principal and founder, Duke Beeson, began DBA after twelve years of architectural practice with some of the leading firms in New York City. His formative experience included the design of custom residences, high-rise building construction, large international law offices, and restaurant & retail planning. Early working relationships with client communities such as Major League Baseball and NASA at the Kennedy Space Center taught him to value the dynamic balance between good design and professional, responsive service. Duke Beeson was born in Chicago and educated at the University of Minnesota in the great regional traditions of Mies and Wright. He believes in working closely with the client to bring fresh, inventive design strategies to the project and the vision.